Parkour is one sports that does not require any kind of equipment to start. 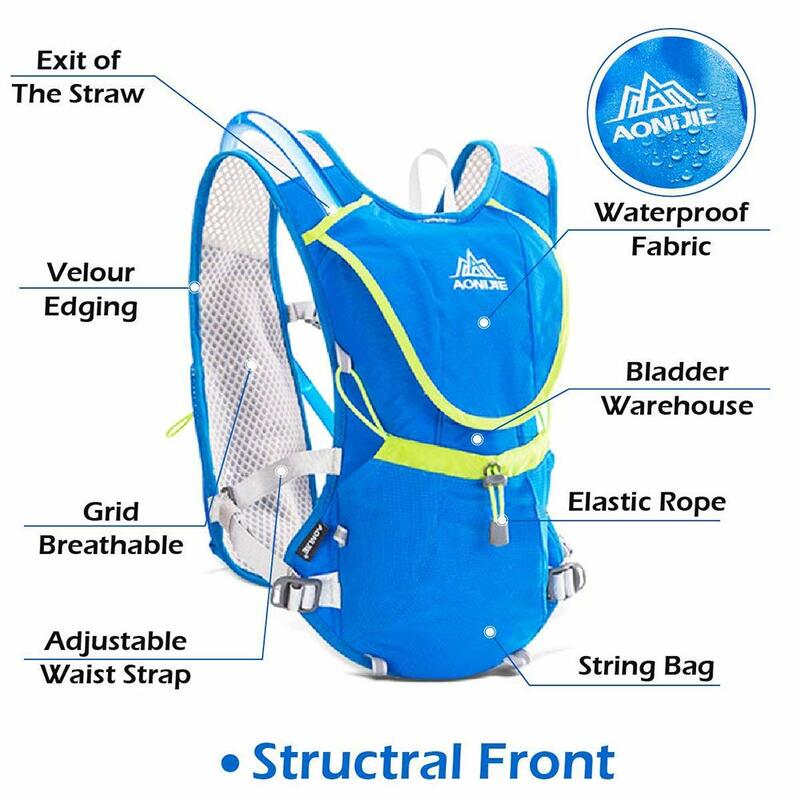 But traceurs can’t workout without equipment for longer. They can use the world around them as a natural obstacle, but they will need some type of gear to keep at it. 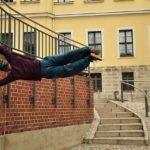 After interviewing many parkourists we have found that there is a list essential parkour gear list that most of them prefer while doing parkour. 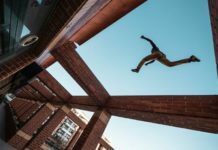 We have created a list below that includes all the necessary gear you need for your training to improve your parkour skills, and remain safe while doing it. This list of essential parkour gear list is arranged by price from lowest to highest. First is the parkour book. You don’t want to leave this one at home especially when the tricks are hard to remember. The parkour book for beginners is something everyone traceur would want to keep in his/her pocket. 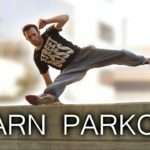 Parkour is not just about running and climbing and you can’t learn more about it unless you learn about the technique, philosophy, and culture. That is where this parkour book comes in. You can use any book that you like but one of the best one is The Parkour and Freerunning Handbook. It is a complete guide into the world of parkour. It is specifically made for people who are serious about this sport. You can get parkour books online or at Amazon. Choose a parkour book that suits you. While parkourists don’t recommend any type of protective gear while doing parkour. But still most people prefer that you have at least some type of protection. People don’t wear gloves and then hurt their hands. This can lead to long rest time and lack of parkour practice. The result is not being really good at parkour. Instead, it is better to wear parkour gloves so that you can practice at all times easily. The gloves are made of leather for increased durability and are fingerless to improve grip. These gloves are part of our essential parkour gear list because of the comfort and protection from calluses they provide. Parkour is one sports in which you have to lift yourself up many times. For starters, practicing pullups is the first thing to do. Because without pullups, you simply can’t When learning new moves, it is important to practice safely without the fear of getting injured. And pullup bars are a way to do that easily. These multi grip pullup rods can help traceurs practice pullups, muscle ups and wide angle pullups to improve cat leaps, wall climbs, and hand grip strength. Most Pull-Up Bars can be placed in the doorways so you can perform a full upper body workout. One thing that traceurs often fret about it their shoes. The shoes can get ruined a lot sooner because parkour is one sports that involves a lot of leg work and friction. All this friction can destroy the sole of the shoes. Result? Shoes that don’t have decent sole. This means traceurs have to replace their shoes almost every two months on an average. This also depends on the number of hours they train for parkour and free running everyday. Shoes are perhaps the most important piece of parkour equipment for any traceur. The Onitsuka Tiger Running Shoes are one of the best parkour shoes on the market. They come with excellent flat rubber sole. Moreover, they are lightweight, durable, and highly comfortable. The shoes are well balanced and highly affordable. The price of each shoes starts at around $50s. You can choose any parkour pant of your choice. For starters, simple stretchable trousers will be a good idea. But for those who have a particular choice about the parkour pants, they can also go for baggy, and sweat pants. Girls often like to wear yoga pants while doing parkour. This is because the pants are stretchable and offer complete protection from bruises. Most people also prefer to wear cargo pants for parkour because they have pockets and they can keep their belongings in them while doing parkour moves. So, baggy pants, yoga pants, and trousers all are good parkour pants to wear while doing free running moves. Next, we have parkour bags. Well, parkour bags aren’t actually a necessity for doing parkour. In fact, most traceurs don’t even recommend using parkour bags because they limit your movement. But some still love to wear bags because they can keep their belongings in them. 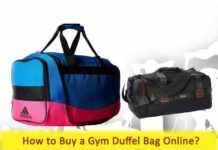 It is up to you about what type of bag you would like. 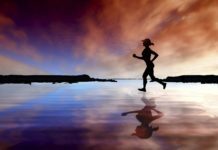 Usually, light polythene bags, or running bags that usually joggers use for keeping their belongings. These are small bags and don’t obstruct movement. You can do almost all sort of stunts except rolls. Because the bags are usually at the back or attached to the stomach. Therefore, you won’t be able to roll in them. That’s it. 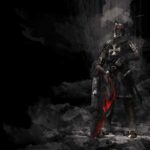 This is the complete Parkour Gear List that you will need to start your parkour adventures. 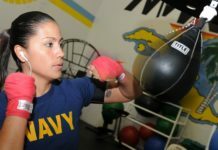 So, get the necessary gear and get out there to practice your moves.